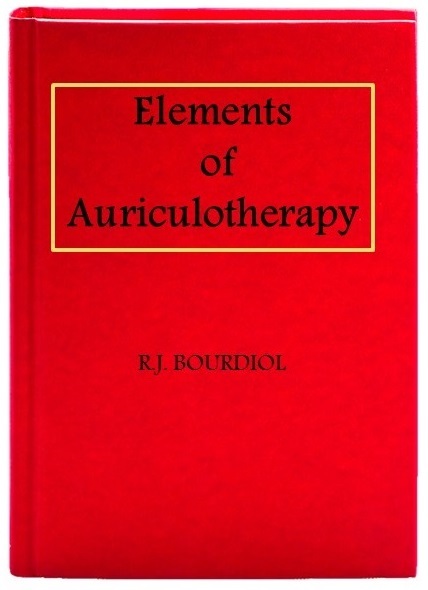 The ASP® needle (Semi-Permanent Needle, “A” is for Aiguille, meaning needle in French) comes in three kinds of metals. 90% of the time the gold ones are used for the Battlefield Acupuncture protocol. The other metal types are stainless steel and titanium. 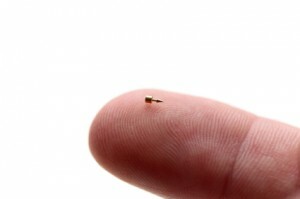 They are single use needles that can stay in the ear for a few days. 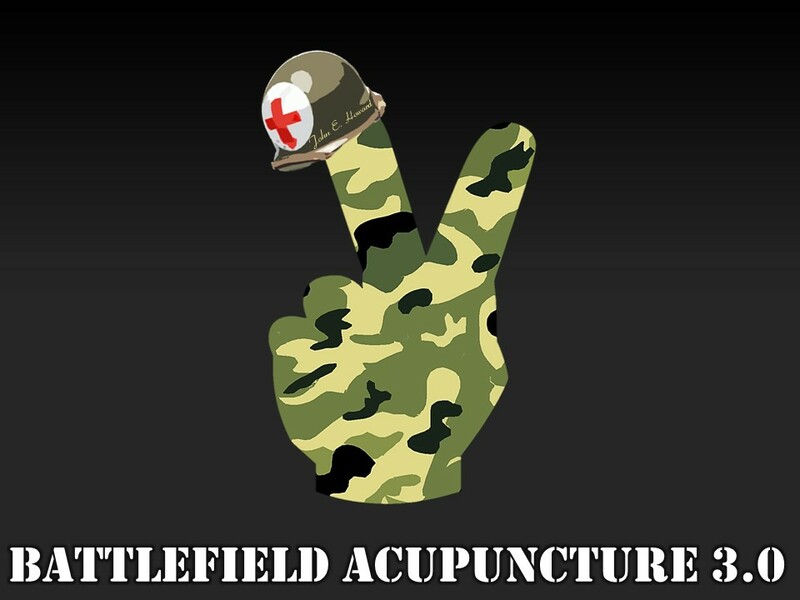 The Battlefield Acupuncture protocol can provide relief after your patients leave your clinic and for days afterwards. Yes you can, but your results will be limited at best and you will most likely not achieve any results. The ASP® needles are designed to stay in the ear for up to a few days. It is my experience and my colleagues’ that although there are other semi-permanent needles out there, the ASP® needles work the best. It is hypothesized that the needles send a message right to the healing center in the brain to correct that patient’s pathology. With the needles being retained in the ear, communication is continued to the areas in the brain which correct imbalance in the patient’s pathology and create a healing process. The true reason why these needles and points works is still open for debate. The fact that this protocol works is not even debatable! 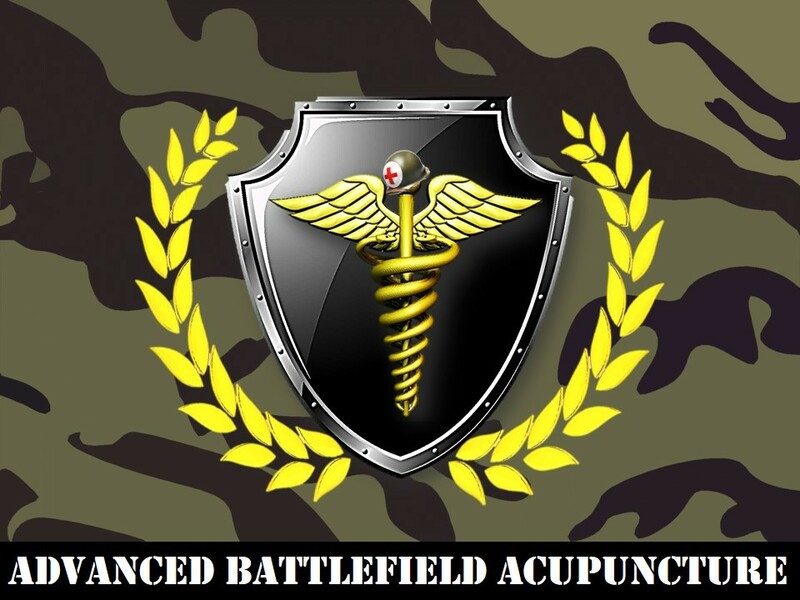 Over the past few years I have thought to myself on many occasions how and why does the Battlefield Acupuncture Protocol work? One thing stood out that caught my attention. It was missed by most and others who might have noticed it just brushed it off. Why do the ASP® needles come in packs of 8? Think about this, look around in your clinic and think about all the needle brands you have used. How many of them come or came in packs of 8? This by itself may be meaningless, but to me it was the last bit of information I needed to hypothesize my theory. I wrote about it and published it in the quarterly acupuncture journal “Sun and Moon.” I was the editor of “Sun and Moon” for 6 years. You can read my theory by clicking here. 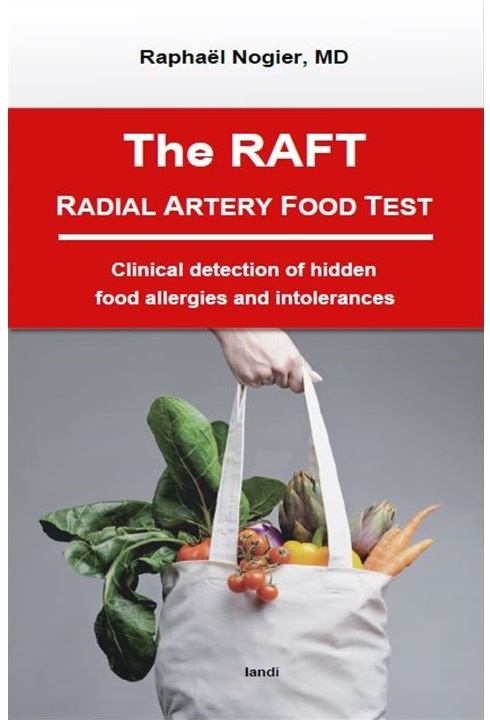 With this bit of information and seeing how well it works on your patients you will see what I mean by the ASPs® are the only needle for this protocol.